Jaguar Land Rover, has announced the inauguration of its first office to support its operations in Mexico. Through its Mexican subsidiary, the company will be closer to consumers in this market, who will have better offers and after-sales services. In addition, the new structure will potentiate the sales and marketing strategies, which will strengthen the customer as a focal point of the activities. "Mexico, alongside with Brazil, is the most important market for Jaguar Land Rover in Latin America, and presents incredible growth potential for our brands. The change of business structure will bring more flexibility and autonomy to the import of Jaguar and Land Rover vehicles in that country, it will also help in regional growth in line with the company's overall strategy, "said Frédéric Drouin, president of Jaguar Land Rover for Latin America . Mexican operations are commanded by Raúl Peñafiel García, who has been CEO of Jaguar Land Rover Mexico since October. 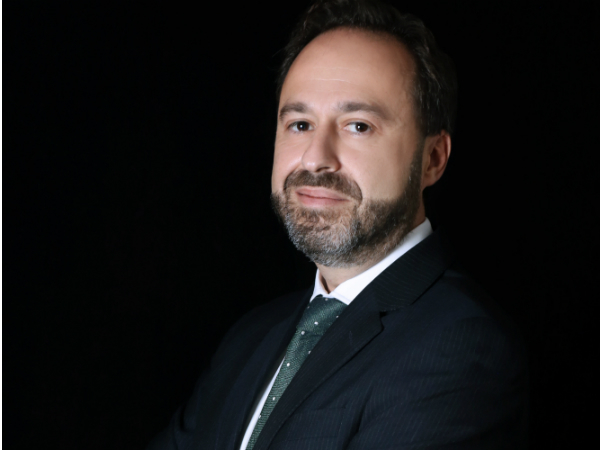 With more than 17 years of experience in the automotive sector, the executive will report directly to Frédéric Drouin. "I am optimistic and proud to lead the new operation in Mexico, a key market for the consolidation of Jaguar Land Rover's global objectives," said Raúl Garcia. The philosophy of the Customer First approach reinforces that customer experience has always been a fundamental pillar in the brand's relationship. For Jaguar Land Rover, the development of the five principles of Customer First will ensure an unparalleled relationship in the Mexican market. "The inauguration of a local subsidiary will make both brands more competitive and deliver to Mexican consumers the best portfolio of luxury vehicles coupled with the best package of services and experience," says Raúl Garcia.